← Father’s Day Gift Ideas and Upcoming Events! 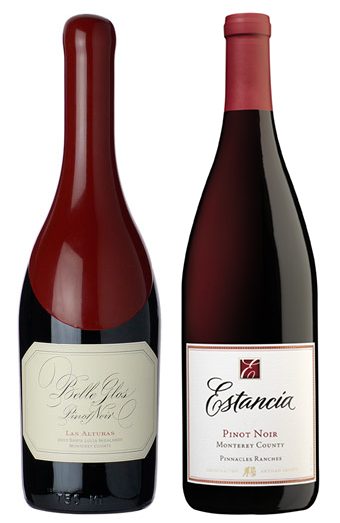 Celebrate July 4th with Great American Wines! Celebrate the Fourth of July with these great American wines! 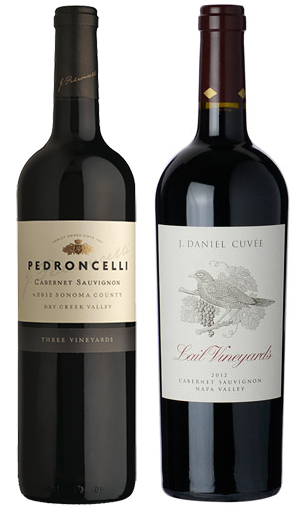 We’ve selected both a great-value wine & a top-rated wine suitable for pairing with any backyard barbecue. 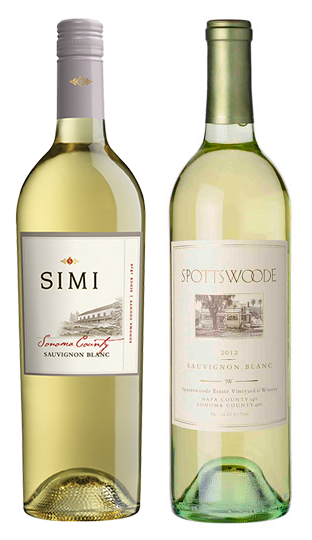 By far our best-selling Sauvignon Blanc, and an incredible value. Blended with a touch of Semillon. This was our favorite surpass wine of our visit to California last January; always one of the best Sauvignon Blancs produced in California, but the 2014 may be their best ever. Well-deï¬ned, with fresh, forward ï¬‚avors of nectarine, peach, and lemon, lifted by a lightly toasted and warm oak character. Great value. 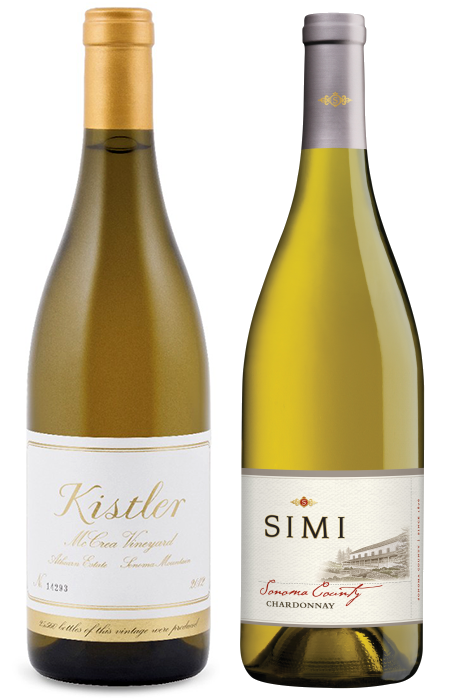 Kistler is known for producing benchmark CA Chardonnay and it shows in this layered, complex exemplary wine. Wine Advocate rated 94 Points! 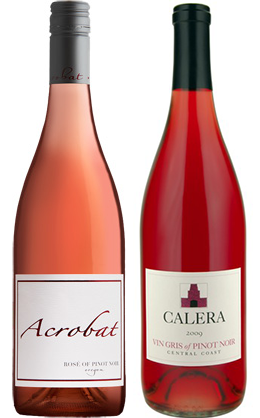 A supple, fruit forward wine with lots of fresh, red fruit flavors balanced by a lively acidity and clean finish. Beautiful aromas of crushed rose petals, ripe strawberry, tangerine peel, and orange marmalade accent the brightness of this delightfully dry rosé. Rich aromas of cigar box, black cherry, and oak, with concentrated, jammy, dark fruit flavors. Medium-bodied with a long finish. Intriguing aromas of sunbaked blackberry, ripe plum, black licorice and hints of candy apple. Its flavor is reminiscent of blackberries, raspberries, and warm cherry pie, with a wonderful dark chocolate characteristic. Wine Spectator rated 94 Points! Rich aromas of raspberry, sage, and spice lead into flavors of ripe raspberry and dried herbs on the palate. Bright acidity and a hint of vanilla toasted oak. Celebrate in style with this wine rated 100 Points by Wine Advocate! Full-bodied and sweet, yet earthy; blackcurrant and black cherry notes are followed by hints of mocha and licorice. Superb purity and an extravagant, layered texture with an incredible finish.